How did you feel when you first walked into the Helen Rodrigues boutique? We were made to feel very welcome, offered delicious beverages, engaged in delightful conversation about my vision for our wedding, then invited to explore the selection of gowns and accessories available. Helen and her team made us feel very welcome and worked with us to refine preferences for styling and design as I made my selections. Describe how you felt when you found your gown? I was drawn to the design of the gown, having seen it online earlier and was eager to try it on. Once I put the gown on, I felt wonderful as it confirmed my initial instinct that this style and design would work for me. It was a moment, and the reactions of those with me confirmed my own thoughts about this gown. Which designer did you select and why? I came across an image of the dress online very early on in the wedding planning process and it immediately struck a chord with me. After further research I discovered it was created by an Israeli designer, Elihav Sasson, and stocked by the fabulous Helen Rodrigues. A fun mother/daughter/bride’s maid shopping long weekend excursion to Sydney was planned, where I tried on several other gowns, just to confirm styles suited to my body type and vision for my wedding. As soon as I tried this gown, it was clear that this was the perfect gown for me. Elihav’s designs are gossamer light, classically elegant, and beautifully detailed. 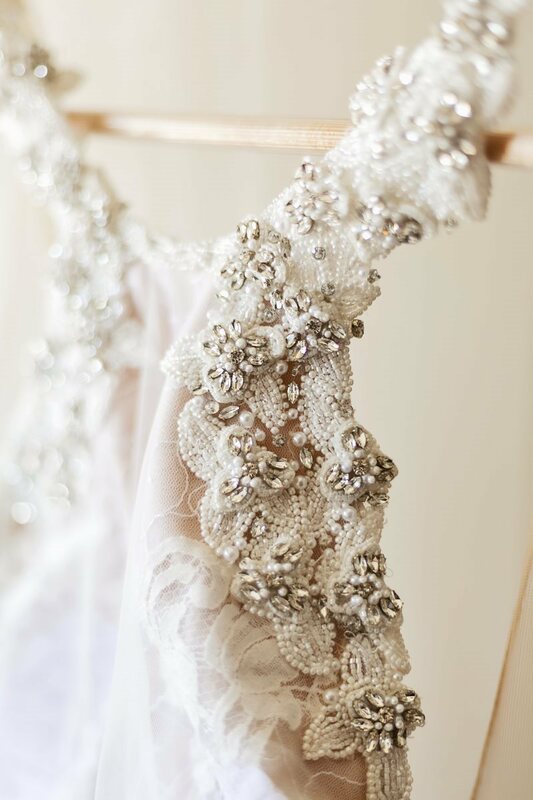 These unique designs are truly exquisite, helping a bride feel truly beautiful. Elihav Sasson is truly a master at his craft. 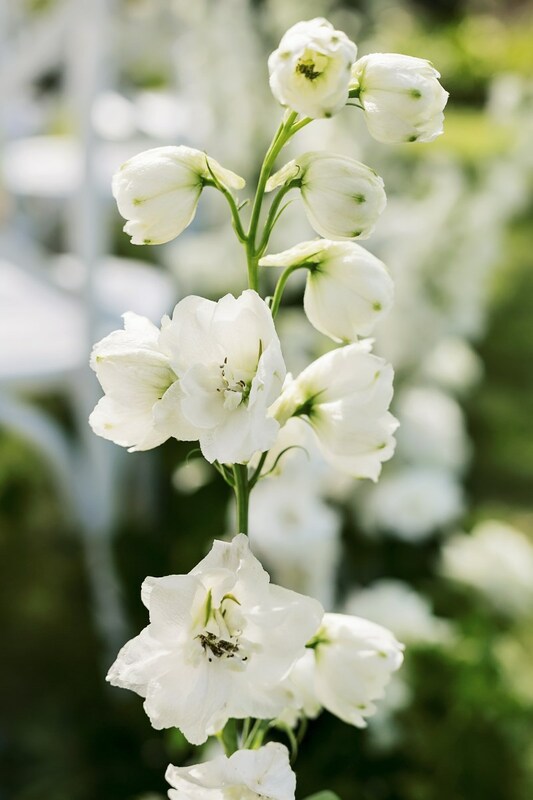 What was the inspiration for your wedding day? My vision for my special day was informed by the style of the venue which I had always felt drawn to. 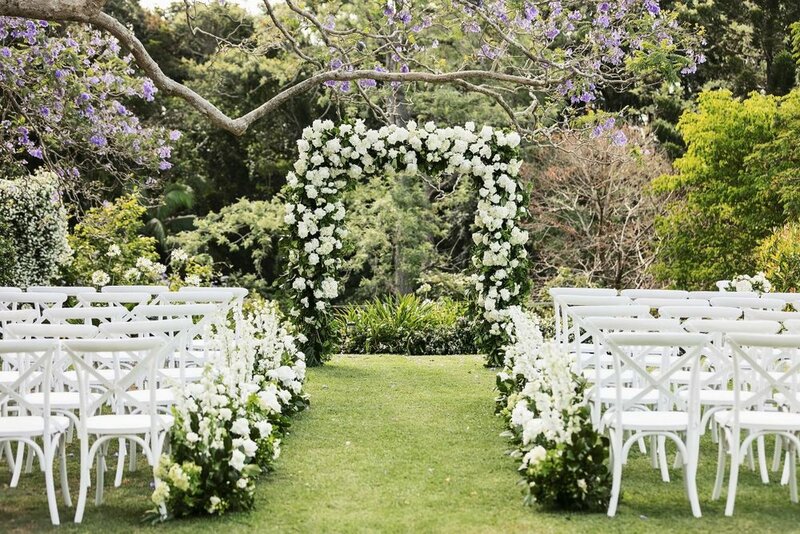 It is a beautiful French inspired resort setting in the Sunshine Coast hinterland with glorious gardens and an abundance of beautiful blooms and classic European styling. My gown needed to work well in that setting and the Elihav Sasson gown I selected was perfect in every way. 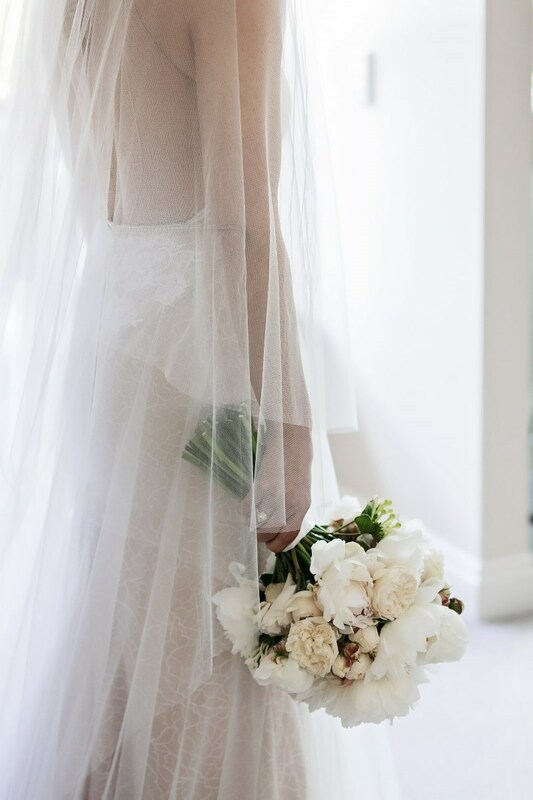 Our wedding day was a fabulous blend of dreamy, relaxed and beautiful with a delicious sense of anticipation added to the mix, providing just a hint of excitement. 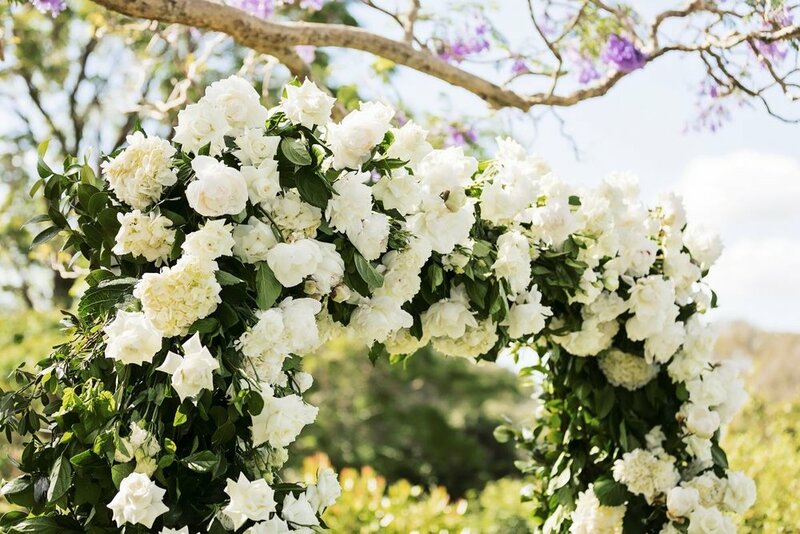 A number of elements made this so; from the fabulous venue, Spicers Clovelly Estate with is magnificent gardens and blooming jacaranda tree setting, the incredibly welcoming and efficient team of wedding coordinators who took such care with every detail, the exquisite floral displays by Mondo Floral, the styling of Love Bird who brought in more French inspired furnishings to dress the gardens for the comfort of our guests, and the presence of our families who celebrated this special occasion with us at each step. We couldn’t have asked for a more special start to our journey together. It was certainly a day to remember. What advice would you give other brides? I would encourage each bride to trust her instincts. There is a reason you are drawn to a particular gown. By all means, try on other dresses to confirm your best style and look, but try not to lose sight of your initial vision as often our first instincts prove to be correct. I feel it certainly did for me.